At MCE Electrical we understand the importance electrical testing and inspection can have on your business. Our team can comprehensively complete electrical inspections to ensure that your premises are legally compliant to current regulations. As healthy and safety measures become more and more stringent, it is vital that all electrical installations are efficiently maintained and inspected. At MCE Electrical all of our inspectors are NICEIC approved, ensuring that insurance companies, who are becoming more demanding and rigorous before they offer cover, recognise and approve to any inspections and tests we carry out. 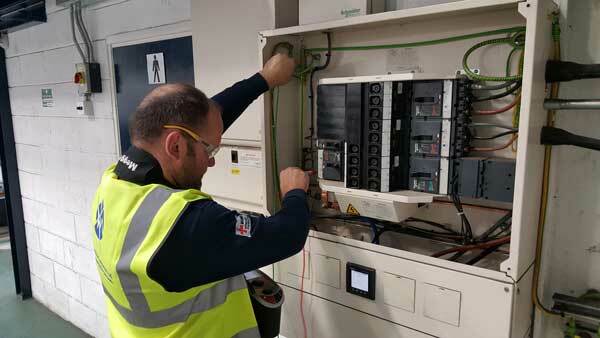 Our electrical testing and inspection team thoroughly understand electrical testing regulations allowing them to can carry out comprehensive periodic inspections to ensure your premises and appliances are fully compliant at all times. Qualified electrical testers can also alert you to any potential problems early on and assess possible risks, before an issue arises. Preventing any potential downtime your business may face. No matter what your market sector or the size of your estate, we can tailor our electrical testing services to fit the unique needs of your business. 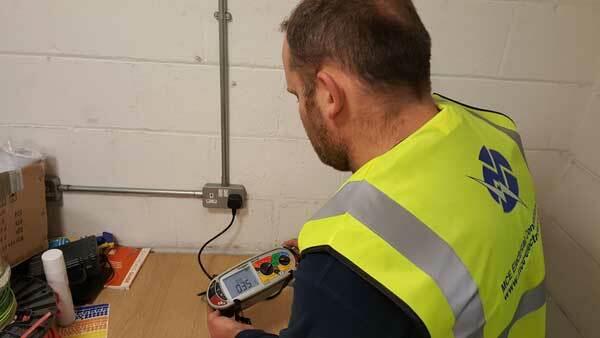 Carry out fixed wire testing and conduct safe electrical inspections. Ensure that all work complies with the requirements of the NICEIC. Observe and record safe methods or work and operational procedures, including the reporting of identified unsafe findings and carry out small emergency repairs where necessary. Ensure that accurate records of work undertaken are maintained and entered into our system. Liaise with our clients, management and support teams to ensure an effective service provision and completion of projects to programme.